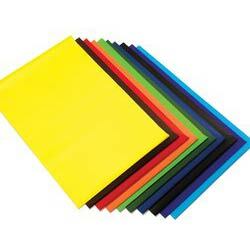 We are engaged in offering a wide range of Poster Paper. Poster Paper, offered by us, is extensively used in various industries for packaging purposes. We use premium grade paper pulp and modern techniques for manufacturing Poster Paper. Our eco-friendly Poster Paper is available in variety of colors and sizes. It is appreciated for smooth surface, superior finish and excellent quality.